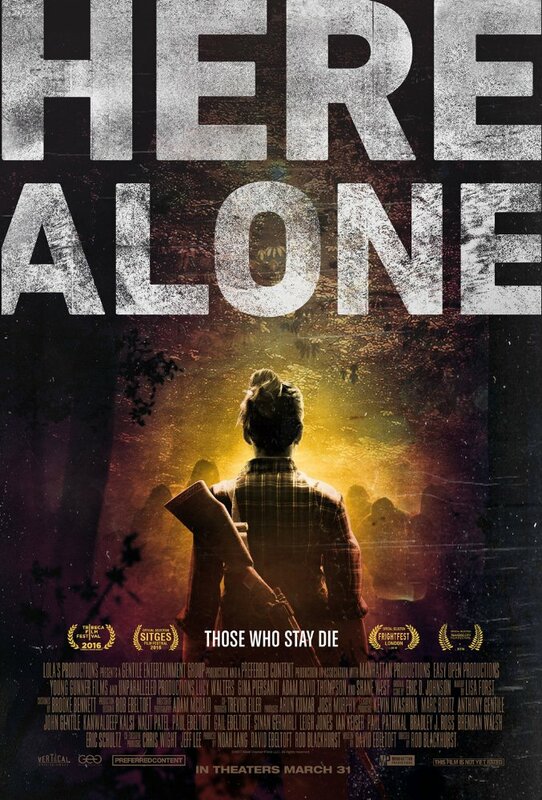 After a ferocious viral outbreak turns the vast majority of the population into hideous, flesh eating monsters, devouring all that they come across and becoming more intelligent as their main food source starts to decline, we meet a lone female, Ann (Lucy Walters) as she struggles to survive. We follow her in her woodland camp as she forages, hunts and scavenges from long abandoned homes risking her life every time she ventures from her sanctuary. When she happens upon a couple in distress she makes the decision to help them which provides her with some much needed human contact as she is still trying to come to terms with the loss of loved ones, but has she just made a grave mistake? A tad light on full on zombie action this is definitely one for the survivalists amongst us. This pulls at your heart strings and is laden with dread, desperation and loneliness, with the addition of a truly haunting and effective soundtrack it will leave you feeling emotionally drained by the end. Great acting by all involved but huge kudos to Lucy Walters for her scenes alone in the woods. The zombies are brilliant, the attention to detail on their make up is first rate and the actors themselves really give it their all with quite terrifying sound effects to boot. Some people might find this approach to zombie movies quite tiresome by now and this doesn’t really bring anything new to the concept but you can’t deny how compelling and well thought out in its execution it is. 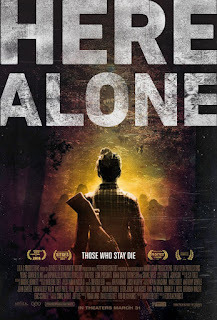 I really enjoyed this but it is one for people with an appreciation of the quieter type of zombie movie.